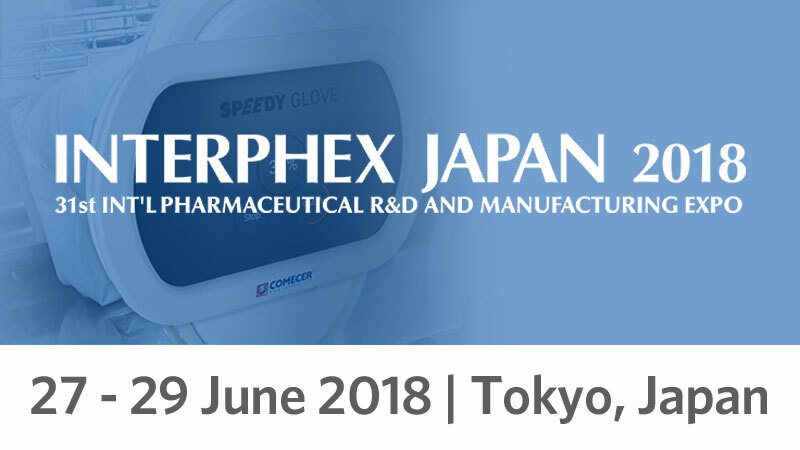 Comecer will participate at INTERPHEX JAPAN 2018 at stand E12-20 with local partner Santasalo & Steri-Pro Solution Corporation. Our local area sales manager Marco Luti will be there during the show. We are bringing a SPEEDY GLOVE unit to this event for the first time. Speedy Glove is our new automatic portable glove integrity tester for isolators and RABS which can make glove your testing activities 30% faster. Ask Marco Luti about the projects we developed for them and why they turned to Comecer.